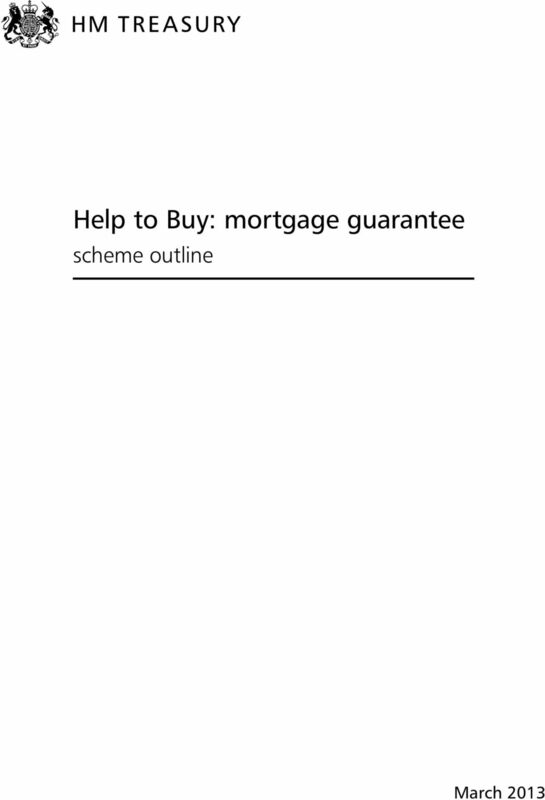 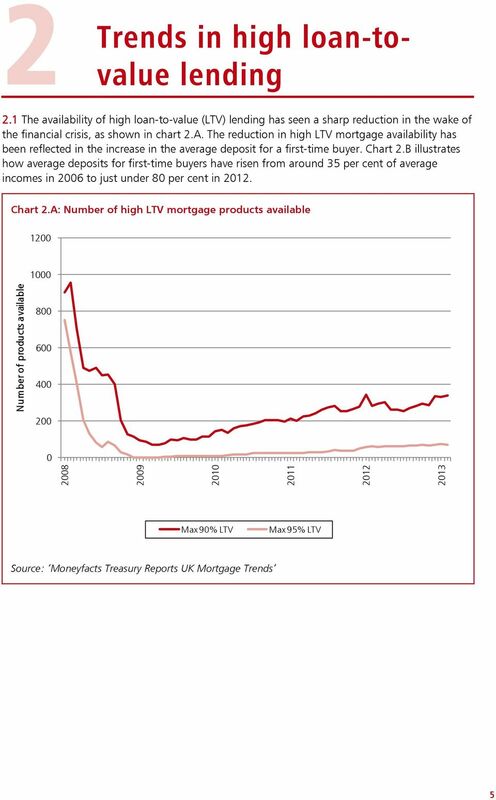 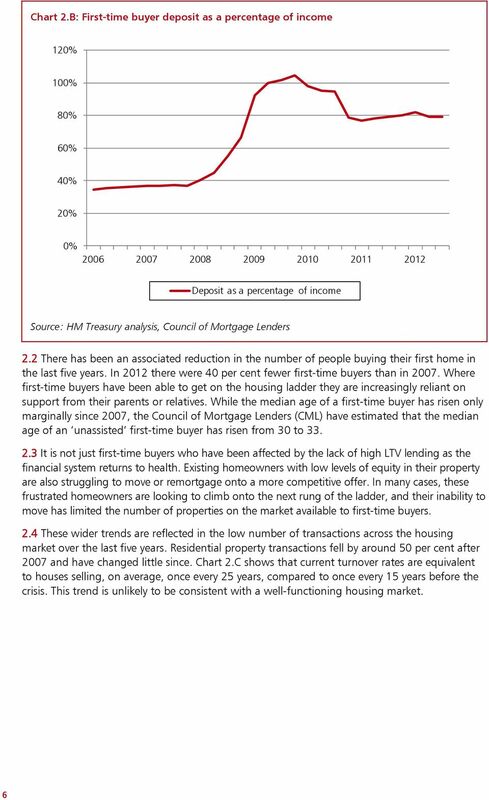 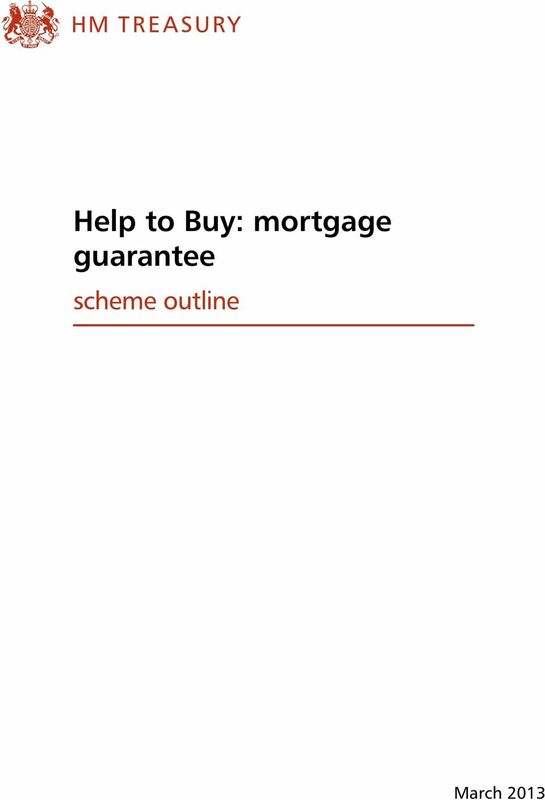 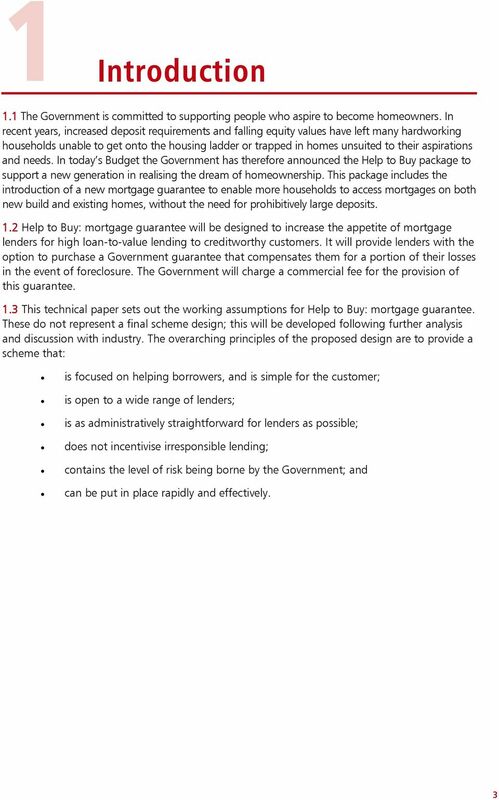 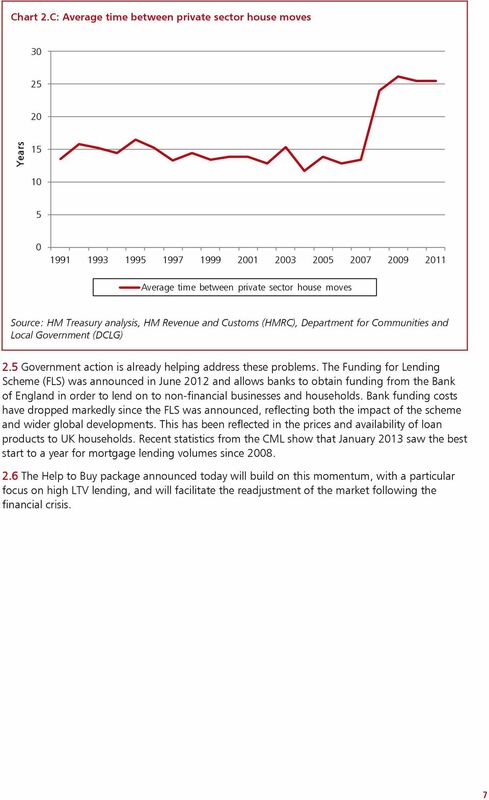 Download "Help to Buy: mortgage guarantee. 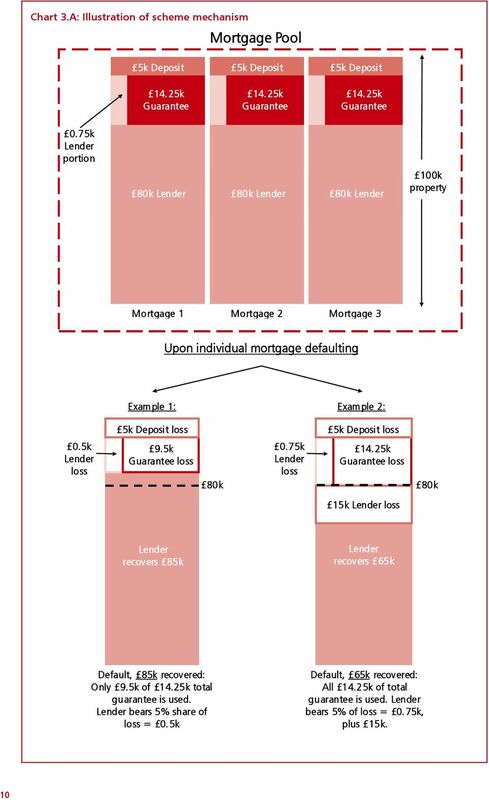 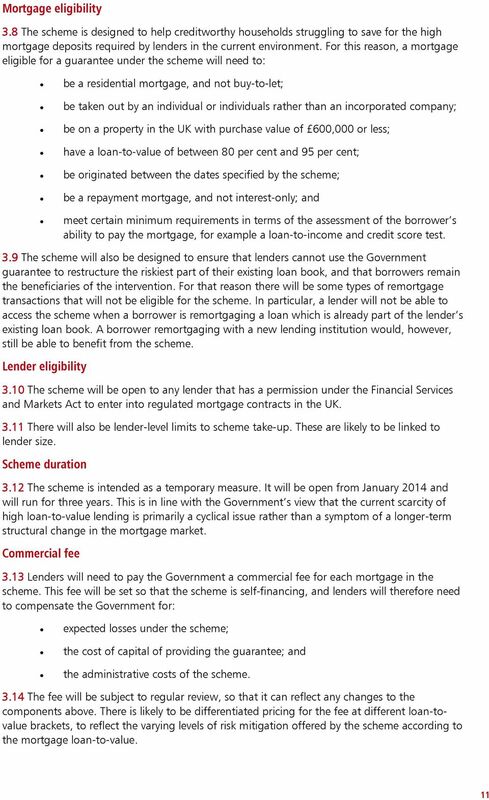 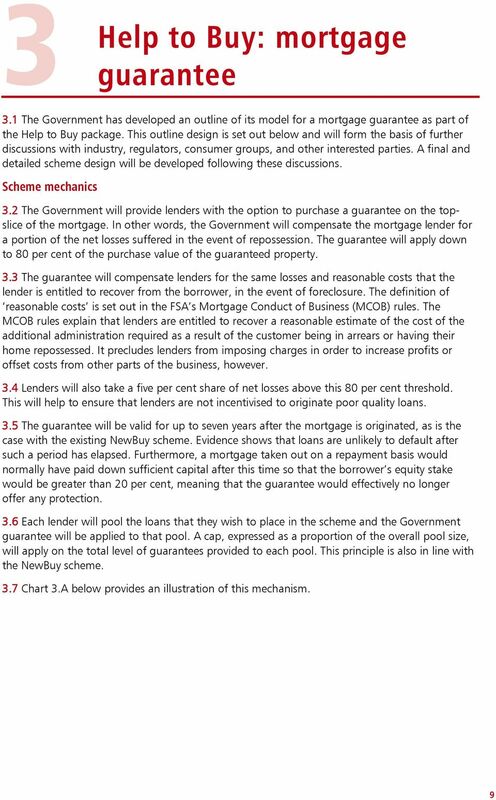 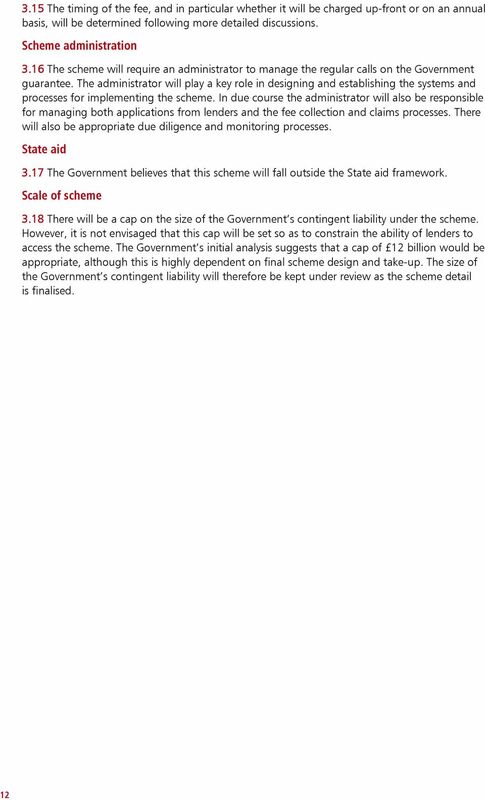 scheme outline"
How competitive are Green Deal Finance loans? 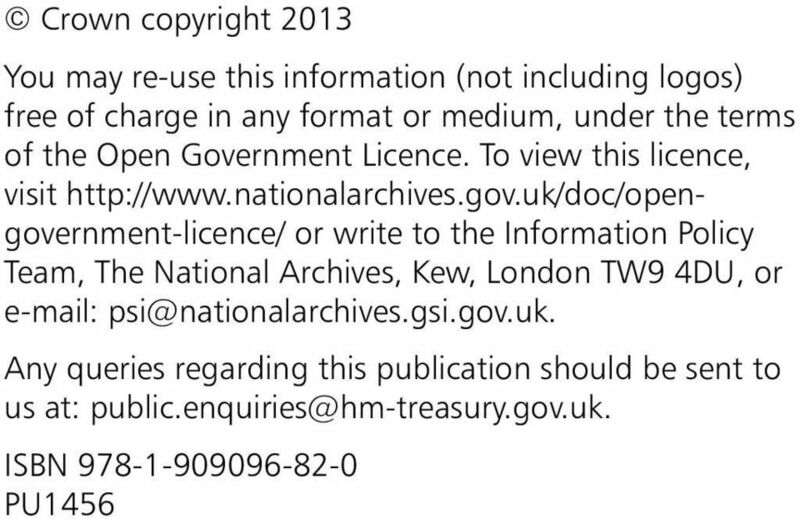 Crown copyright 2012. 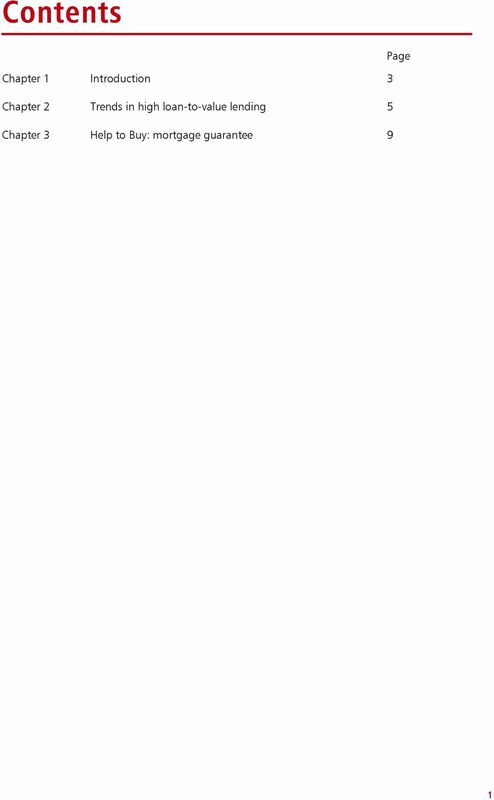 Team, The National Archives, Kew, London TW9 4DU, or e-mail: psi@nationalarchives.gsi.gov.uk.